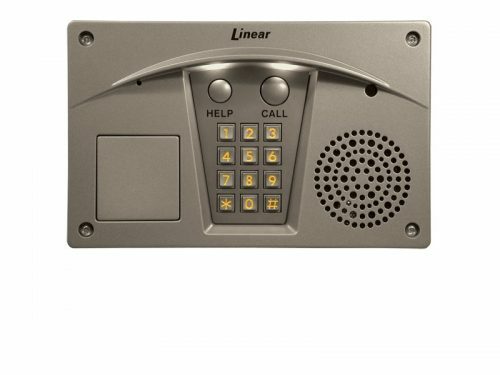 Telephone entry system designed for use as a primary access control device for facilities with up to 250 residents or users, 2 x 16 LCD dis­play, integral radio receiver, modem, optional CCM-1A colour camera, surface, recessed, or gooseneck mount. 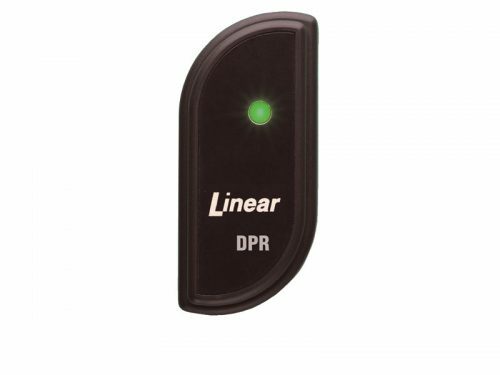 Surface or gooseneck mount keyless entry system for outdoor applications, built-in radio receiver, up to 480 entry codes, up to 480 block coded transmitters, two relay outputs, two solid-state outputs, two status indicators, 12-24 volts AC/DC and keypad lighting. 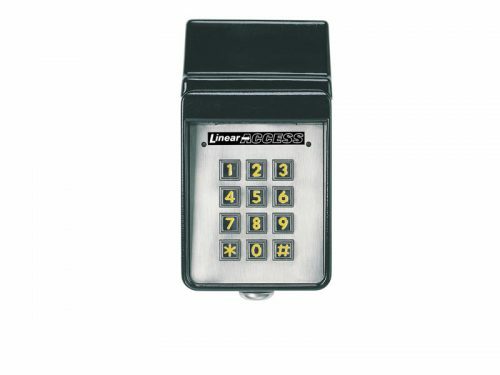 Is a telephone entry system designed for use as a primary access control device for a single residence. 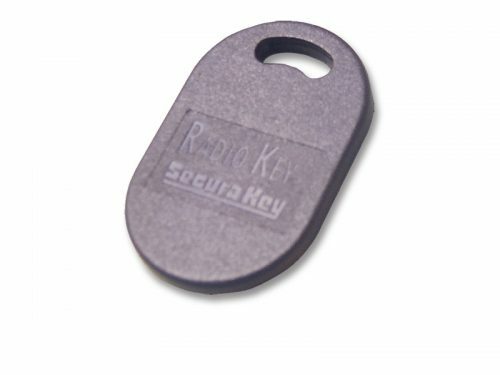 Includes 100 entry codes, 100 transmitters, 450 item event/transaction log, integral radio receiver, modem, optional CCM-RE1 colour camera, surface or gooseneck mount, nickel finish. 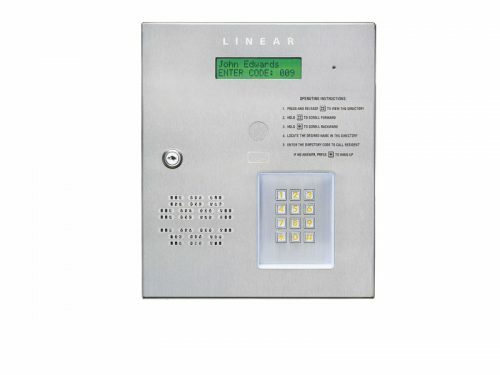 Is a telephone entry system designed for use as a primary access control device for a single residence. Includes nickel finish, 100 entry codes, 100 transmitters, 450 item event/transaction log, integral radio receiver, modem, optional CCM-2A colour camera, surface, recessed, or gooseneck mount. 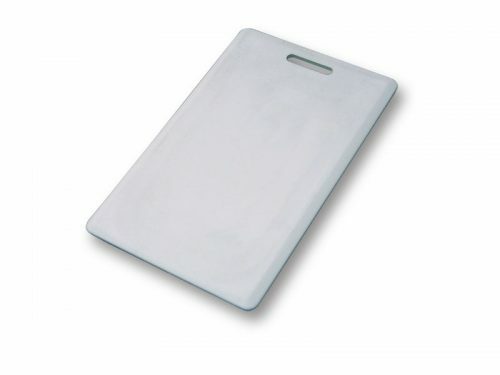 Designed for use with the DTD [Data Transfer device] and 26-Bit Proximity Credentials. The Prox. 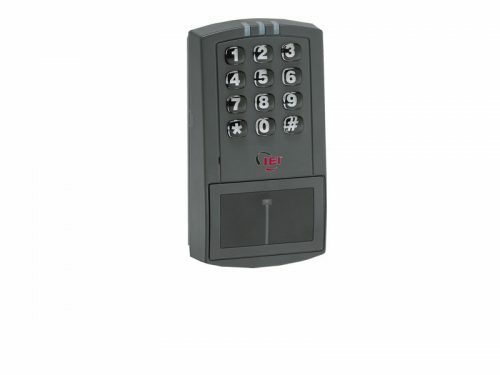 Pad Plus IR is a fully integrated single door access system combining a proximity reader and keypad programmed using hand-held IR wireless data communication. 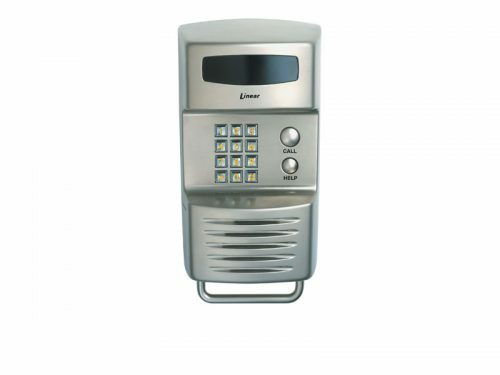 The Prox.Pad IR provides entry level to mid-sized applications requiring access control functionality. Complete with the Hub ManagerTM professional software provided, it achieves enhanced system functionality. 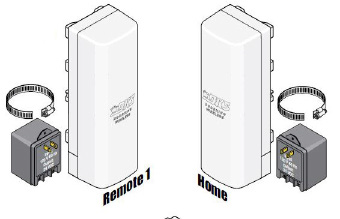 DoorKing’s wireless adapter kit is designed to transfer voice, PC data and video information. The Remote Kit includes; home wireless adapter, remote wireless adapter, 24 VDC power transformers and pipe clamps.